Are you excited for The Division 2? Want to give it a go before it’s released this March 15? 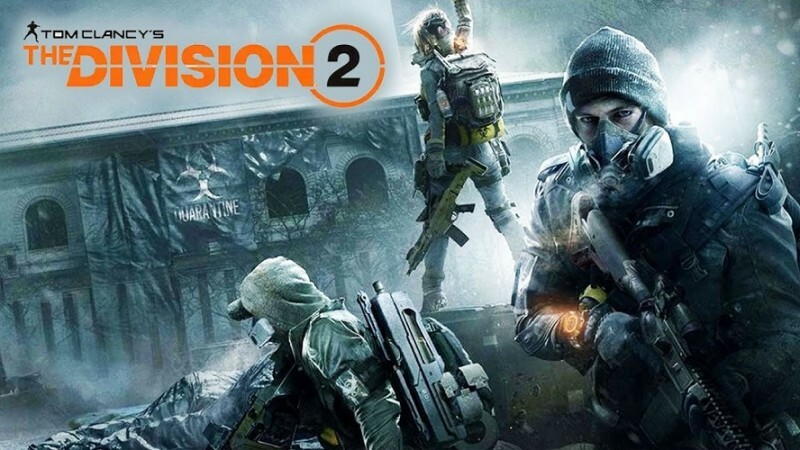 While you can pre-order to gain access to the The Division 2 private beta, we’re here to help for those who can’t do that or won’t.. Today, we’re giving out quite a few (10+) The Division 2 private beta codes! Thanks to Ubisoft, MP1st is giving out The Division 2 private beta codes, and yes, this is for any platform! How to enter to have a chance to get one? Super simple! All you have to do is leave a comment telling us why you want to try The Division 2 beta, and what you want to see from MP1st this year! That’s it! If you we like your comment enough, you’ll get one. Note: Each code once redeemed will allow the redeemer to invite three friends to try the beta as well. UPlay account required. With The Division 2 private beta already underway, we’ll be giving these keys away ASAP! So comment fast, and be prepared to share your Twitter or email so we can send the code. Once you do get one, here’s how to redeem it so you can start playing. Login using your Uplay account. If you do not have one, you will be able to create a new account. You can use an existing Sony Entertainment Network or Xbox Live account, as long as they have previously been linked to your Uplay account. Verify your email – make sure you have access to it, as this is where you will receive your Private Beta key & access instructions before it starts. Select your gaming platform. You will not be able to change it later – this is the platform for which you will receive your Private Beta key. Success! Your platform key (for PS4/X1) will be sent on February 6. For PC, you will receive an email on February 6, and the Private Beta will be available in your Uplay client. Stay tuned to MP1st’s hands-on impressions of The Division 2 private beta hitting the site soon. Don’t forget to follow us on Twitter, like us on Facebook, and bookmark the site since we have more giveaways coming!